CONGRATULATIONS! 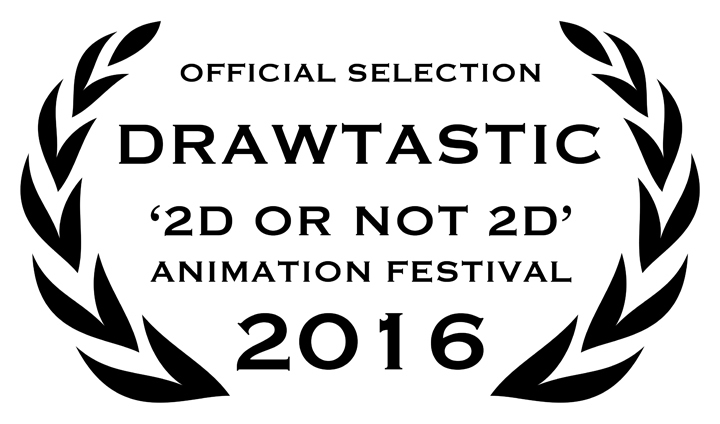 Here is you DRAWTASTIC laurel which confirms that your film has been accepted for our 2016 event and will be screened in competition for a 'Golden Pencil Award'. To download your 2016 DRAWTASTIC laurel file: Click on the 'Download File' link below, then right-click on the laurel image and 'Save Image As' to your computer.